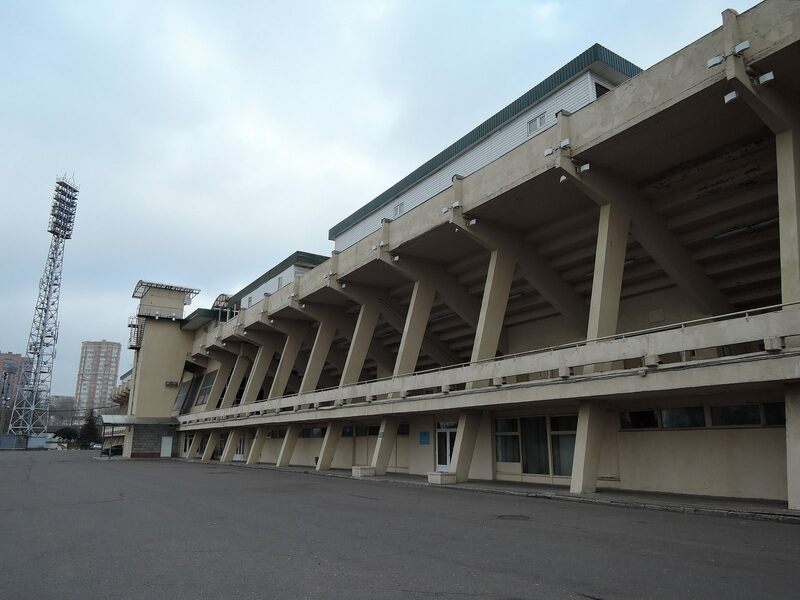 One of Moscow’s most beautifully located stadia, lying just beside the riverbank of the Moscow River and built to serve the ZIl automobile factory. 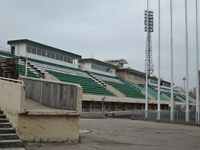 In its initial configuration from 1959 it offered one grandstand in the east, resting on natural land slope. The grandstand has distinctive shape with height lowering near the ends, enclosed with cascading stairs. 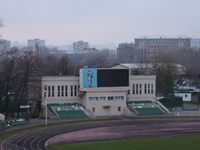 In 1976 the building received its western main grandstand, becoming suitable for professional football. 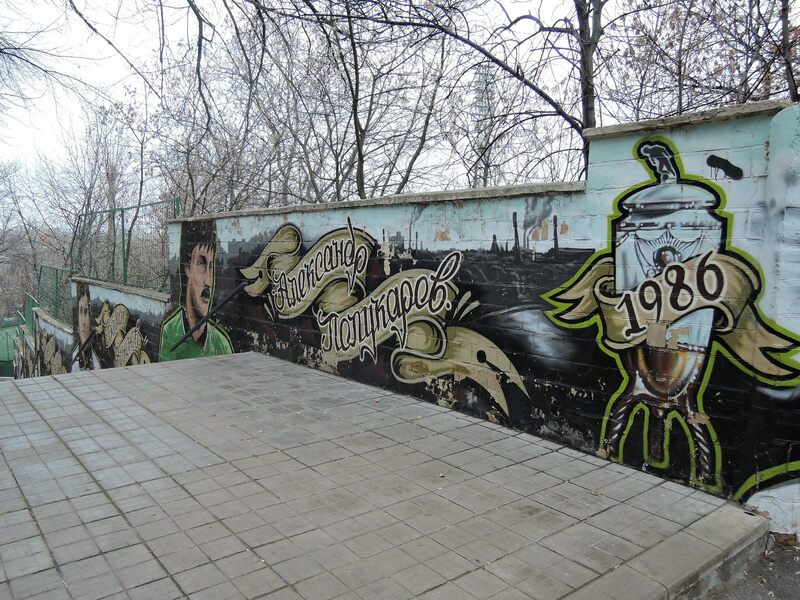 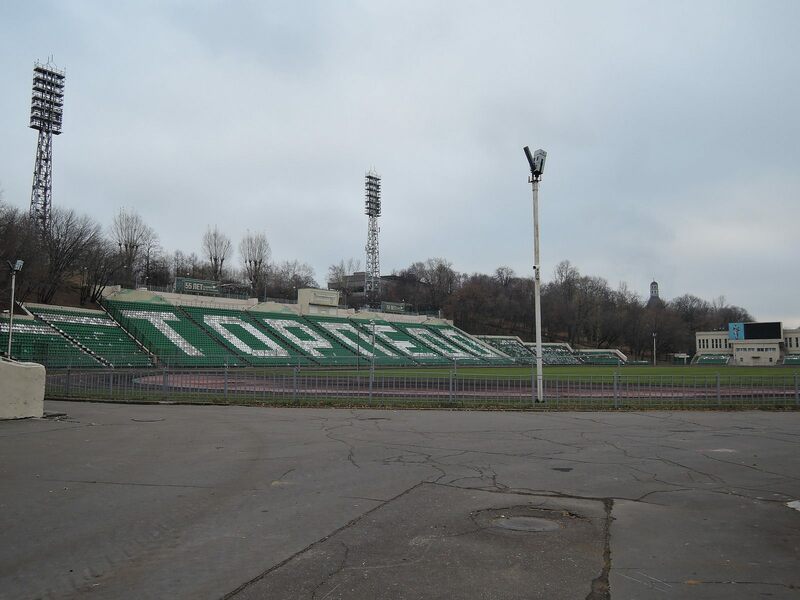 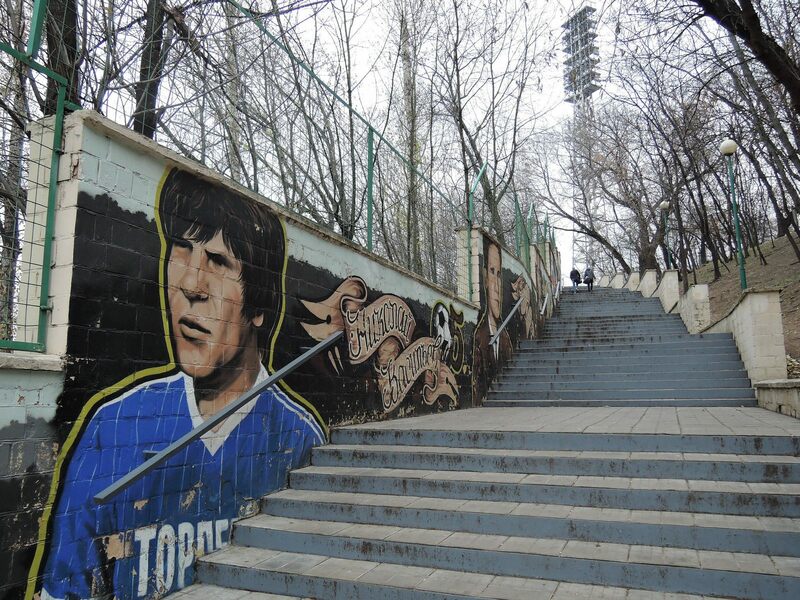 A year later Torpedo began playing their home games there, beginning with the Chornomorets Odessa fixture. 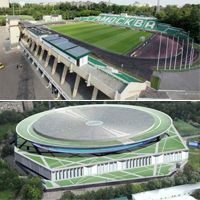 Since then they’ve retained tenancy (with brief period of transition into FC Moscow and back to Torpedo), though other clubs also used the stadium on occasions, including CSKA or Spartak. 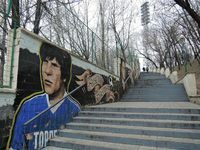 Since 1997 the building bears the name of Eduard Streltsov, nicknamed “the Russian Pelé“, who scored well over 200 goals for Torpedo. 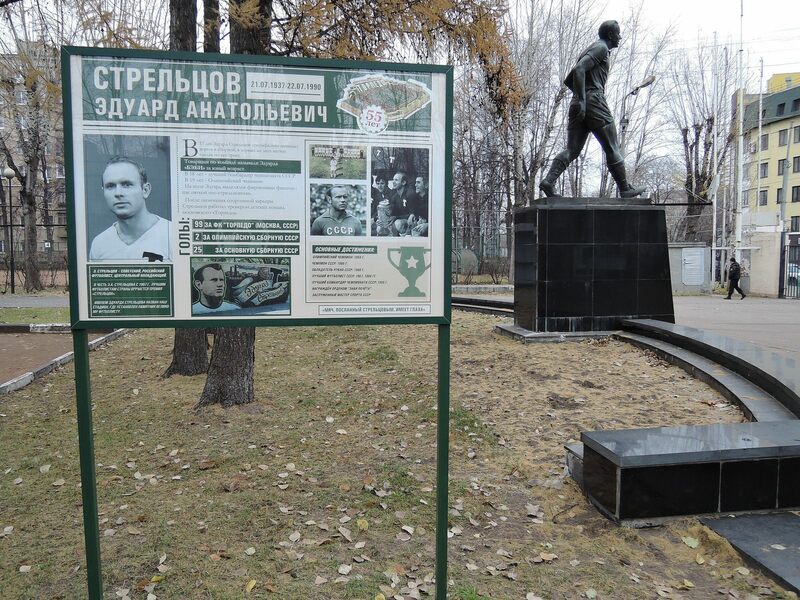 The player has a monument and plaque celebrating his career. 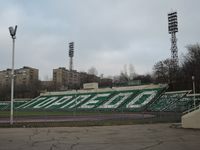 A year after the renaming, the stadium’s largest renovation project took place, converting the building into an all-seater. 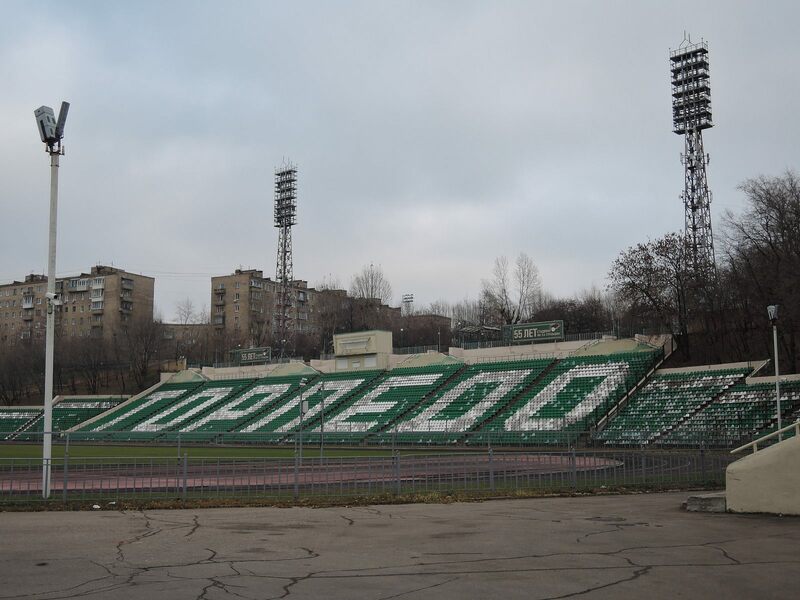 Currently only Lokomotiv have a stadium of all major Moscow clubs. 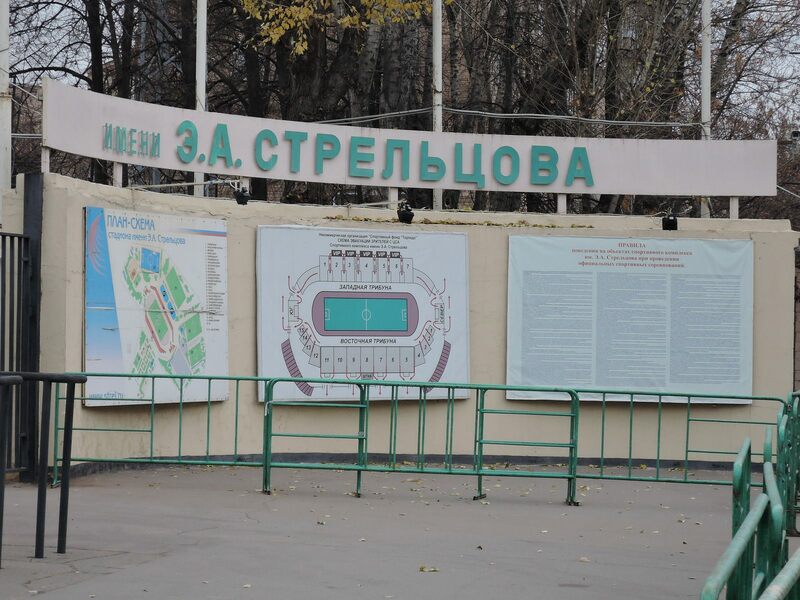 Spartak, CSKA and Dynamo are having theirs built, while Luzhniki are closed and await construction to start. 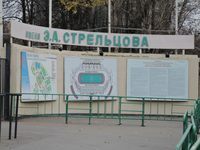 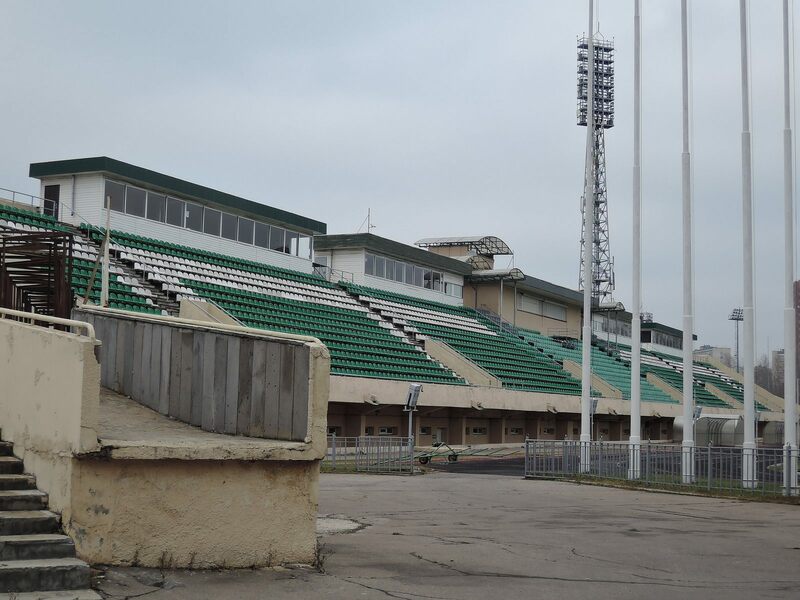 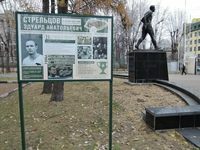 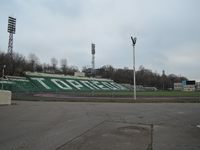 Now Torpedo stadium in southern Moscow is to share that fate, closing an important chapter in Russian football history. 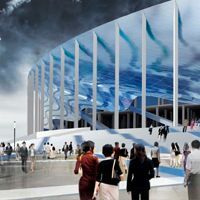 Yet another vision of a 2018 World Cup venue emerges, presenting a whirlpool form enclosed with a simple and monumental colonnade. 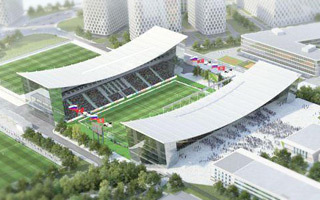 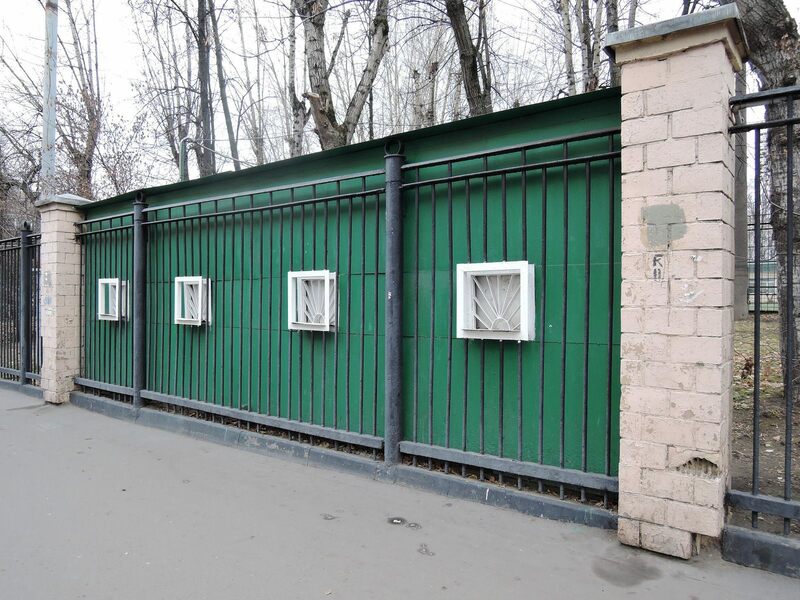 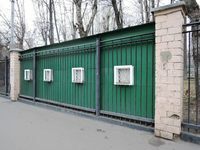 Things are smaller in Moscow, where another, but this time fully covered stadium is planned to replace the old Torpedo Stadion.